Tofu Bhurji – Vegan Bhurji or Akoori. Indian Scramble. 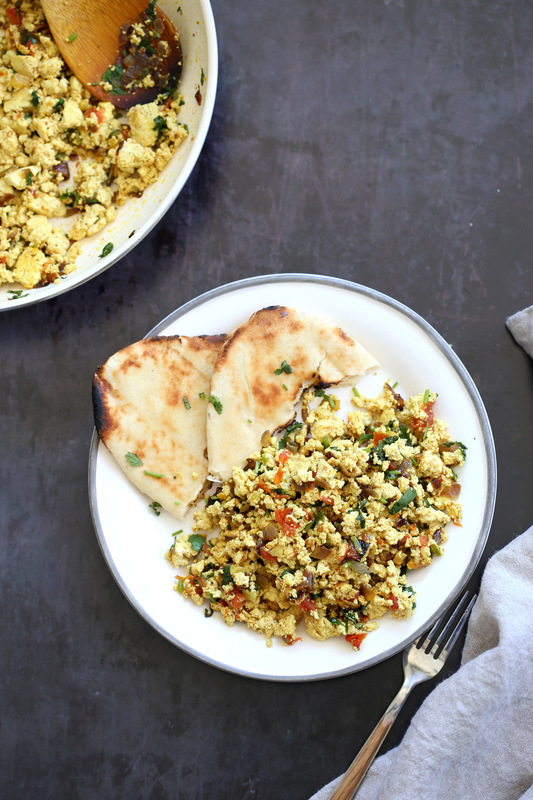 Tofu scrambled with onion, tomato, cilantro and cumin for a delicious Eggless Bhurji Scramble Breakfast. 1 Pot 15 mins Vegan Glutenfree Nutfree Recipe. Can be soyfree. Morning Savory Breakfast while growing up were a few repeat options. Poha, Up..